Wild Orange has stimulating and purifying qualities, making it ideal to support healthy immune system function! Add a drop to your water daily for a burst of flavor and to promote overall health. Wild Orange is also known to purify the air as well as energize and uplift the body making it perfect for diffusing! Pro Tip: use wild orange oil in place of your all-purpose cleaner to cleanse and purify surfaces around your home; it’ll leave an amazing smell behind! Known as the “Queen of Essential Oils,” Lavender is the most well-known and used oil in the world. Lavender is known to calm the mind, soothe skin, promote sleep, rejuvenate the spirit, and purify the air. Use this versatile oil to strengthen your immune system and destress your nerves. Pro Tip: While lavender has a pleasant scent to humans, bugs hate it! Use lavender in place of bug spray to repel mosquitos and other irritating insects! This uplifting oil has multiple uses! It shines when incorporated into your cleaning routine, it can preserve leather, and you can add A drop under the tongue to freshen your breath! plusLemon is also known for aiding in weight loss. Pro Tip: Caught in a sticky mess? Say goodbye to peanut butter, Lemon oil will get that gooey gum out of hair in a snap! Peppermint is Frequently used in toothpaste and chewing gum for oral hygiene due to it’s fresh menthol taste! Don’t be afraid to ingest Peppermint oil, it’s known to help relieve the occasional upset stomach and promote healthy respiratory function! Pro Tip: Don’t have mint on hand? use in smoothies for a refreshing twist or add a drop with lemon oil in water for a refreshing, natural mouth wash! 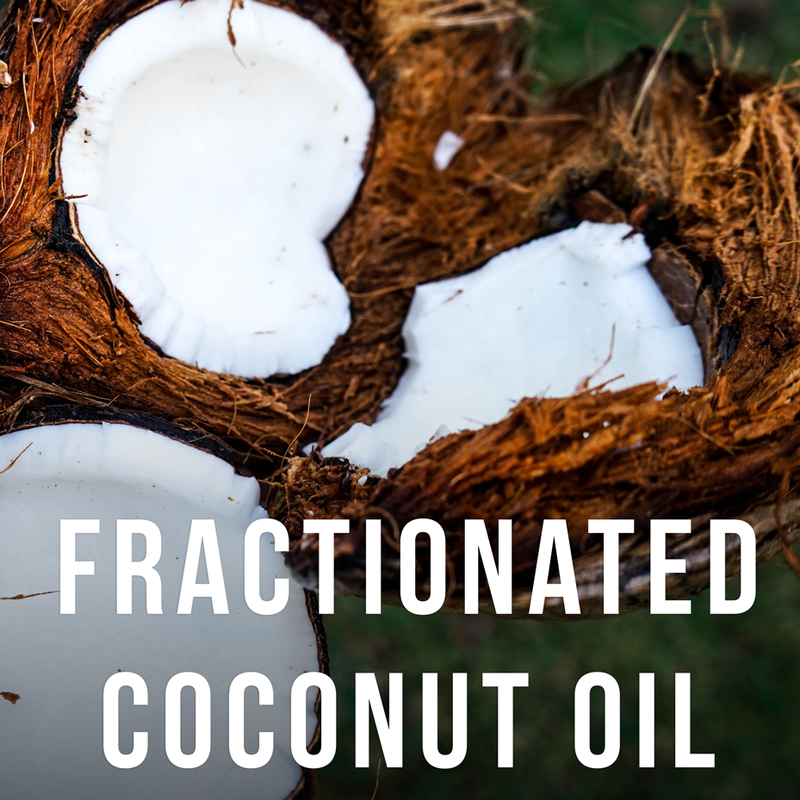 Fractionated Coconut Oil is an all-natural carrier oil that absorbs into the skin making it an ideal oil for topical delivery! This oil provides a soothing barrier without clogging pores and is excellent for dry or troubled skin. It leaves the skin feeling silky smooth and non-greasy! Fractionated Coconut Oil is completely soluble with all essential oils and is colorless, odorless, and will not stain. Pro Tip: use fractionated coconut oil to hydrate skin without interfering with your perfume or body spray! you can also use this oil to dilute other essential oils when applying on the skin. Rich in vitamin C, this powerful citrus oil works wonders when used to fight off viruses like the flu, common colds, and even food poisoning. It can also be used to treat minor wounds to help prevent infection and speed healing time. Lime essential oil is also believed to cleanse the auric field and promote a cheerful and energized disposition. Pro Tip: got a toothache that wont go away? add a drop to your toothpaste before brushing. Rinse well with water, and feel the pain fade away! 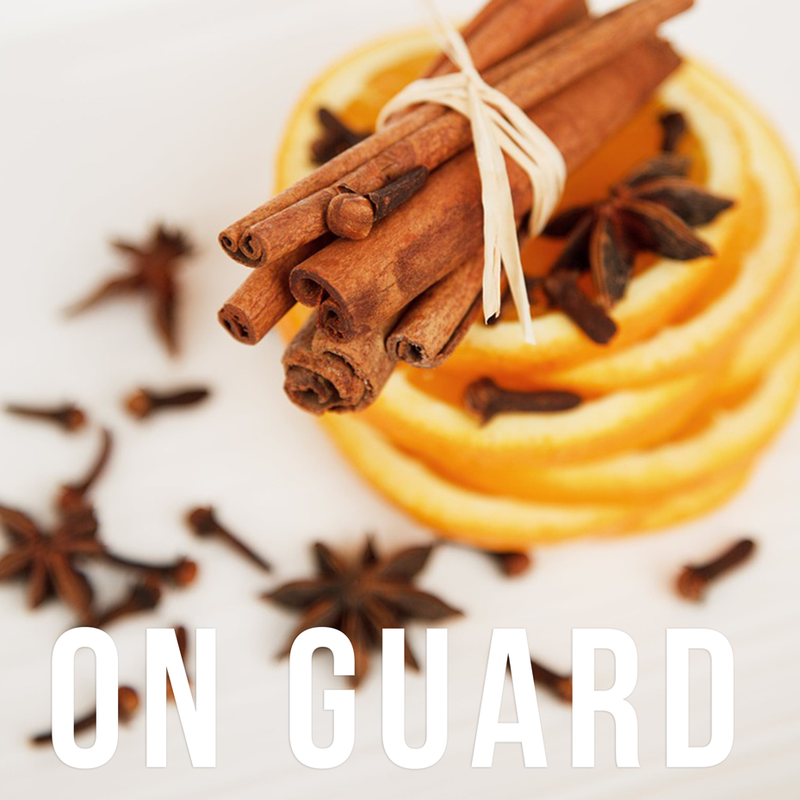 On-Guard is a proprietary essential oil blend providing an effective alternative for immune support when used internally. When ingested On Guard protects your immune system from environmental and seasonal threats. This oil can also be taken internally on a daily basis to maintain healthy immune function and support healthy cardiovascular function. Pro Tip: Looking for an immune boosting snack? Soak sliced apples in water with a few drops of on-guard for a healthy, immune-boosting snack!